Extreme offers a versatile bench-top Fluorimeter with single photon counting sensitivity and an excellent water Raman signal-to-noise ratio. It combines measurements of both high performance steady state fluorescence spectra and time resolved phosphorescence decays. The fluoroSENS is a fully integrated, computer controlled single photon counting fluorimeter with comprehensive optional accessories. 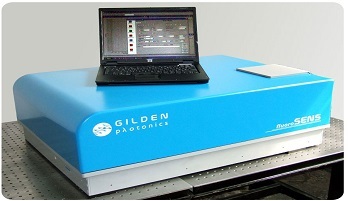 For detailed information please click here or visit www.gildenphotonics.com. 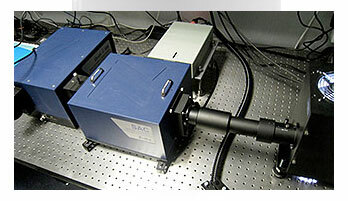 Extreme offers a versatile benchtop Laser Fash Photolysis Spectrometer System that for the first time provides all the needed components: probe lamp, sample chamber, analyzing monochromator / spectrograph, high speed shutters and trigger controller, detectors and data acquisition system, and measurement software at a very economic system price. 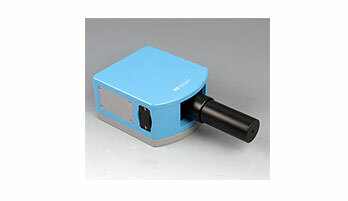 Extreme offers series of Spectrographs consists of a wide range of designs, from desktop scientific spectrographs to mini CCD spectrographs. 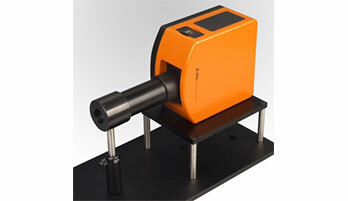 Optimised for maximum performance in the spectral range from 200 nm to 1100 nm, (a range which can be analysed using silicon based CCD-line detectors) for many applications SGM spectrometers offer users the very best performance at this budget price.